Wow, how time flies! We are 3 years old now, and it has been a blast! 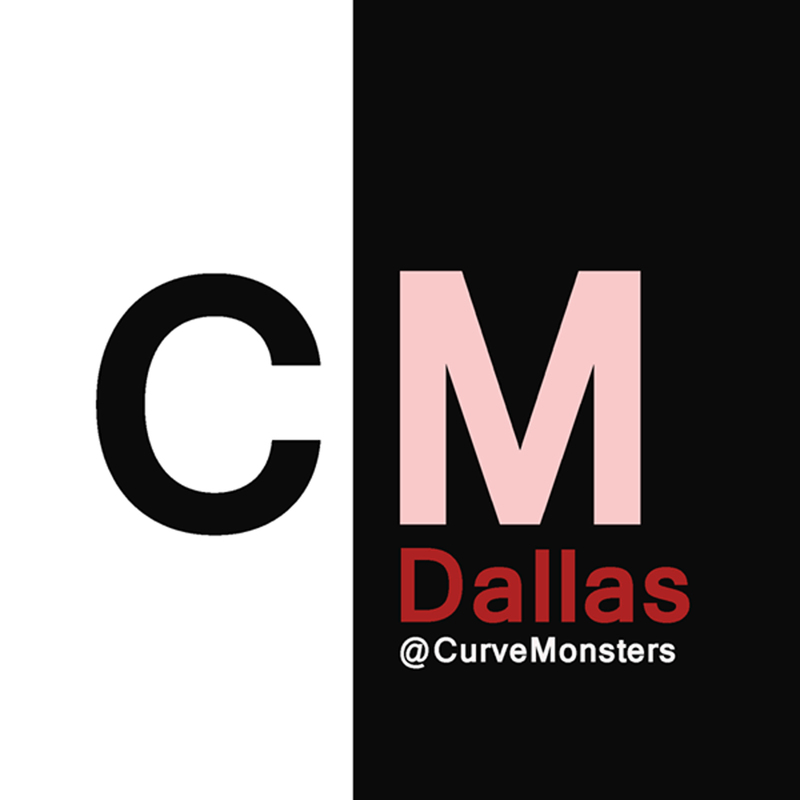 We’ve been making moves, building up our sleek YouTube channel (http://www.youtube.com/c/CurveMonsters) and continuously growing our Instagram and Facebook operations to higher heights. If you want to partner with us along the way, we’re doing our Anniversary Promo Special this month: 30% off our ad rate sheet promo rates! That’s 10% for every year we’ve been promoting the curvy lifestyle and helping the most beautiful and curvy women in the world brand themselves among the elite in the fashion and modeling industry. Let’s make the next 3 years even better and funner (yes, we said funner lol)! Next Curves Under Pressure – Join the #StuffedCurves Challenge!